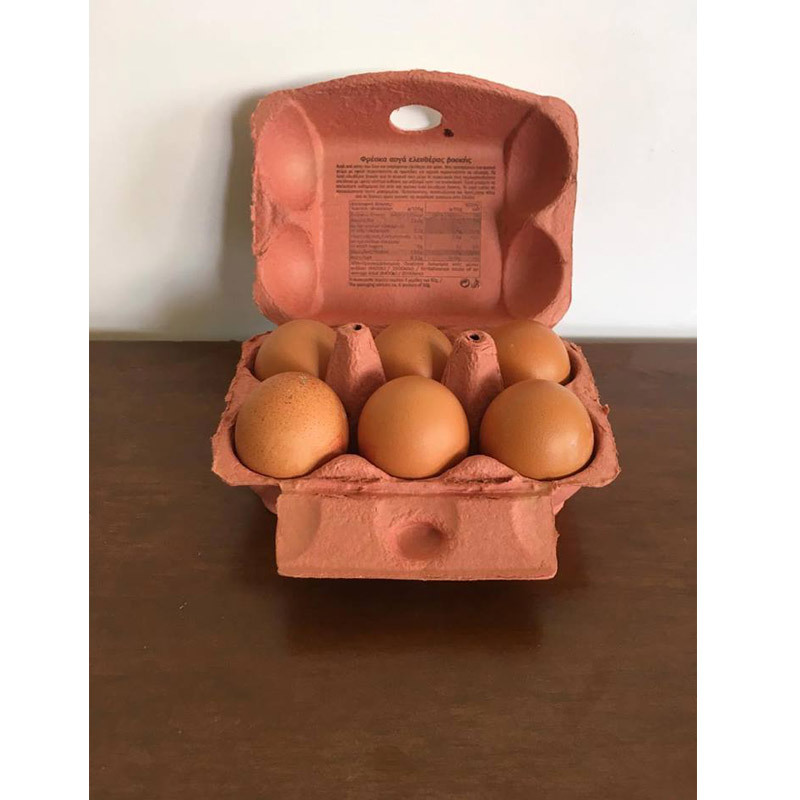 Supermarket purchased fresh large/medium sized eggs. Fabulous taste, excellent colour. Great for salads and cooking.